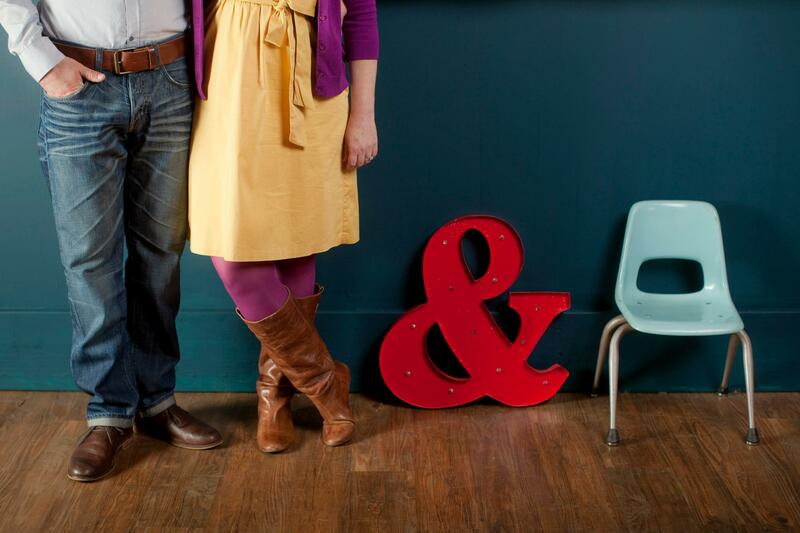 Mandy and Bryson were told that if they ever met in person, they were sure to get married. Each blew off the woman who repeatedly made this statement (in fact, they thought it was really weird) until they met in person on Mandy’s first day of college. Bryson’s face turned every shade of red as he jumped over a row of chairs to sit next to Mandy. A short while later, Mandy asked Bryson out on their first date. After one month of dating, they knew they would get married. They have been happily married for nearly 15 years. 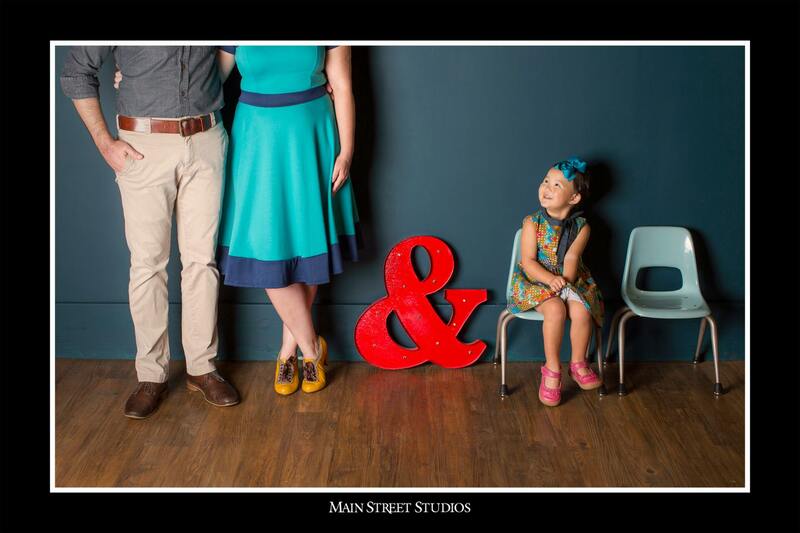 After years of trying to get pregnant, in 2012, Mandy and Bryson started the process to adopt a child with special needs from China. They wondered and prayed who the child would be to sit in this little chair. On October 24, 2013 they saw a photo of their daughter’s face for the first time. In March of 2015, they took their first photo as a family of three in Nanchang, China. Lydia Grace has brought joy and laughter and sass to their family. Lydia is from Yongfeng County, Jiangxi, China. 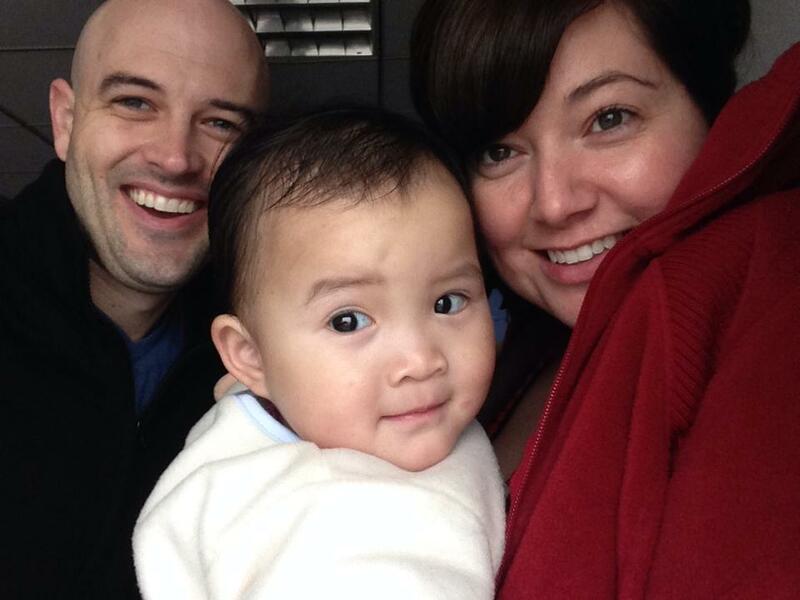 Bryson and Mandy adopted Barrett FanFan in December 2015. He is from Wuzhou, China. Barrett is funny, bossy, and his dimples will melt you. The Moores reside in Oklahoma.